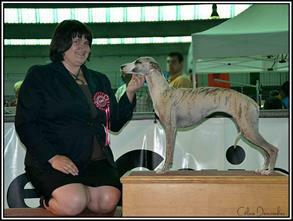 1st EXC - CACS - Best of Breed, Best of Group 3rd Really happy and proud of her ! 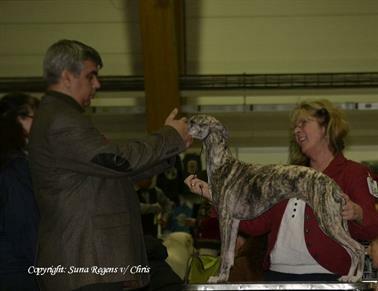 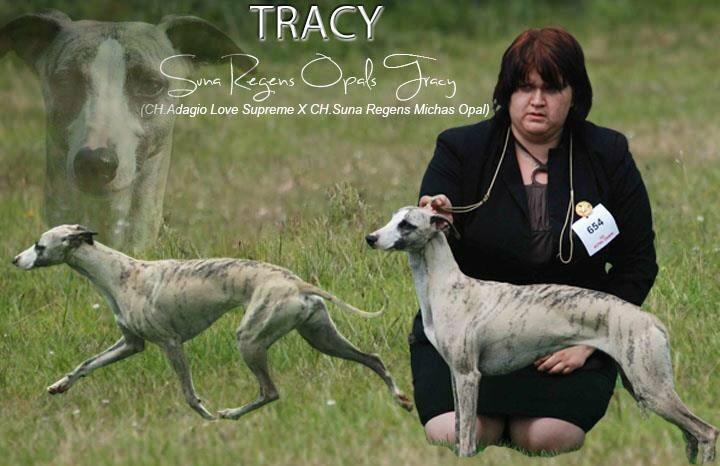 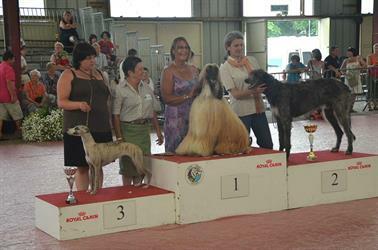 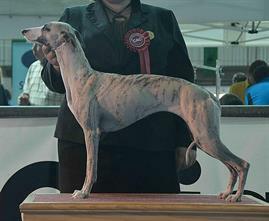 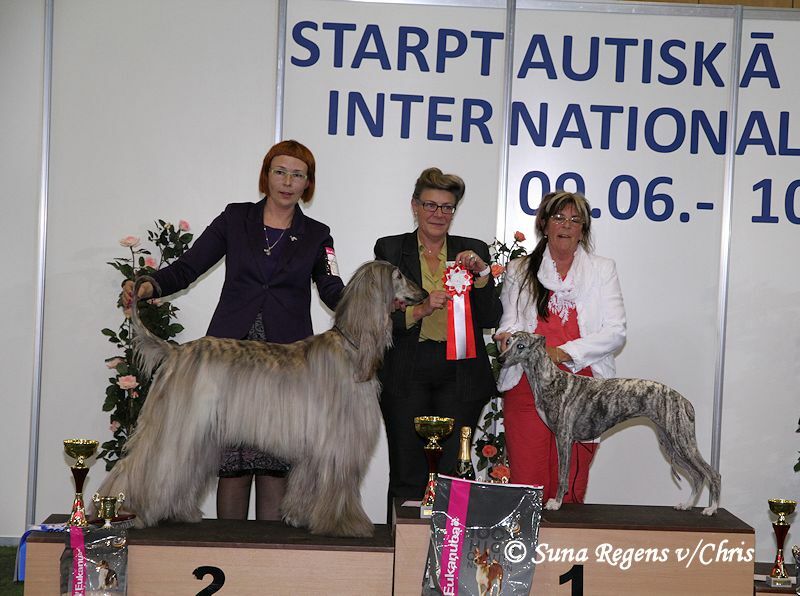 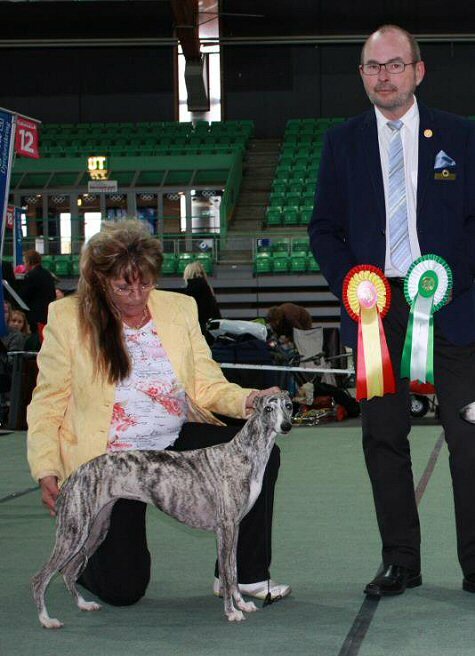 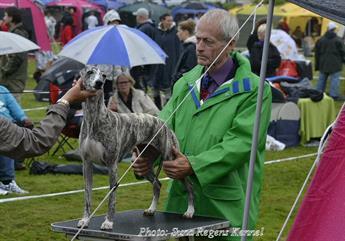 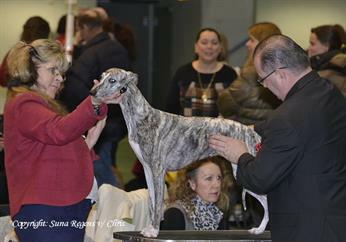 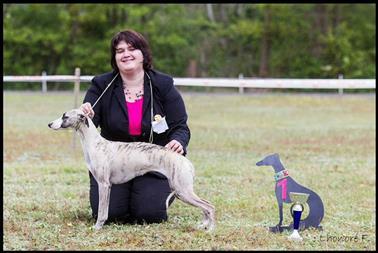 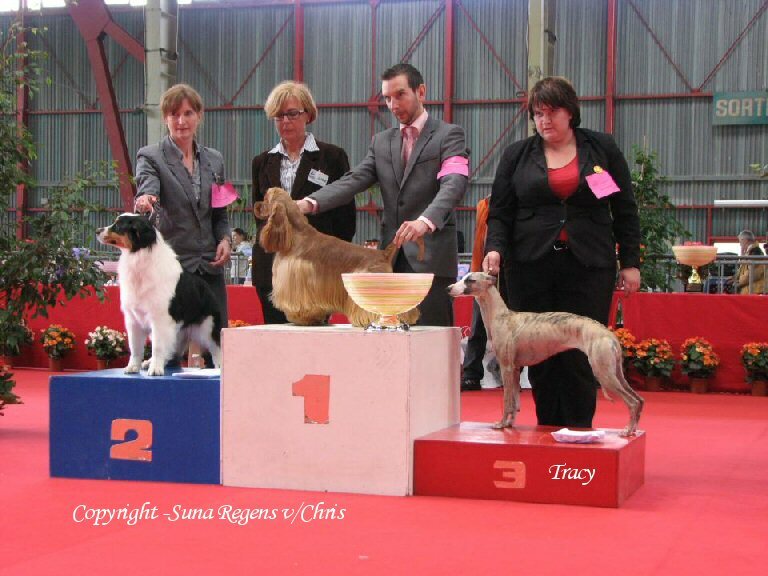 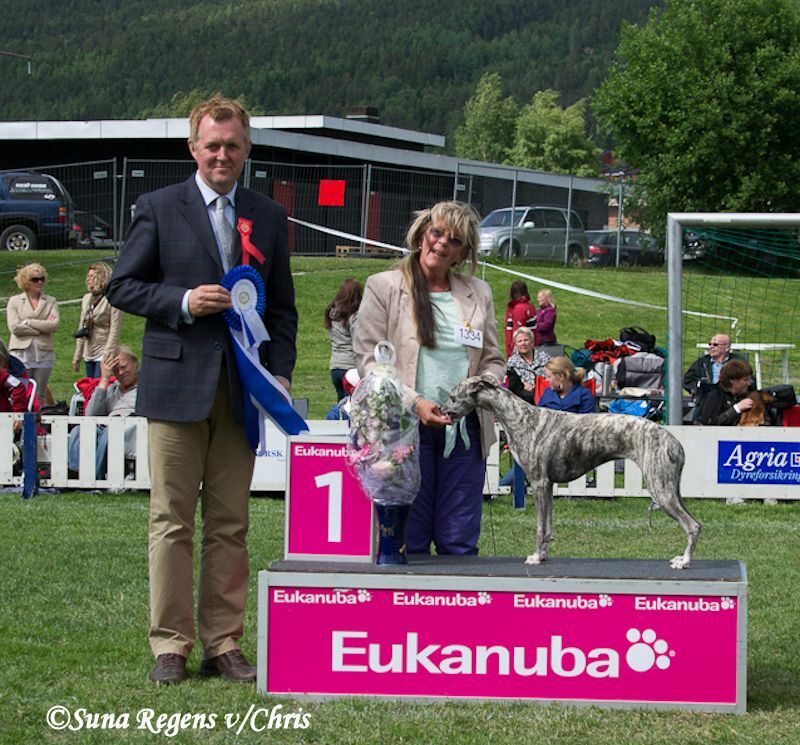 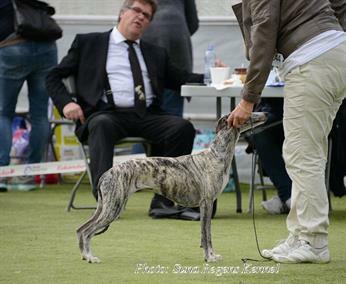 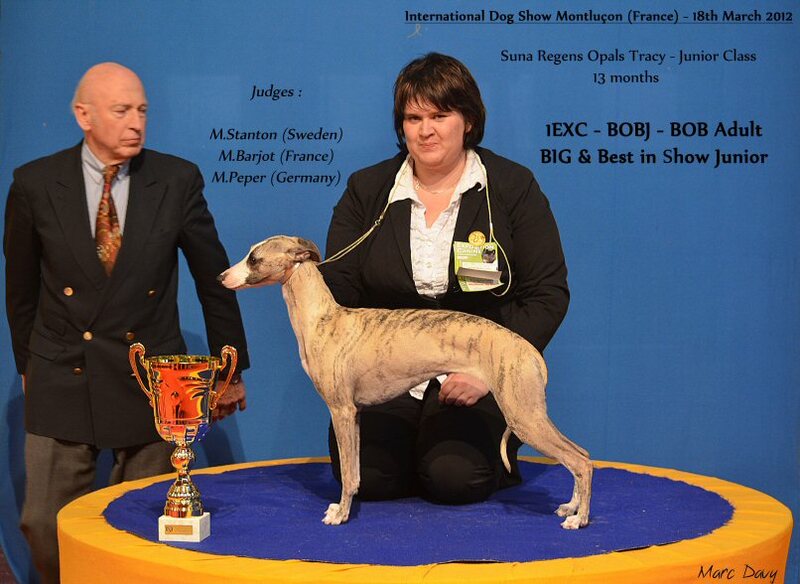 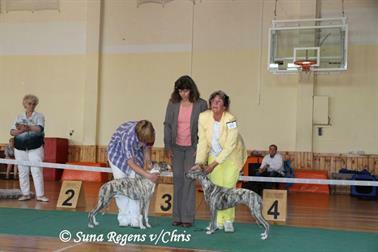 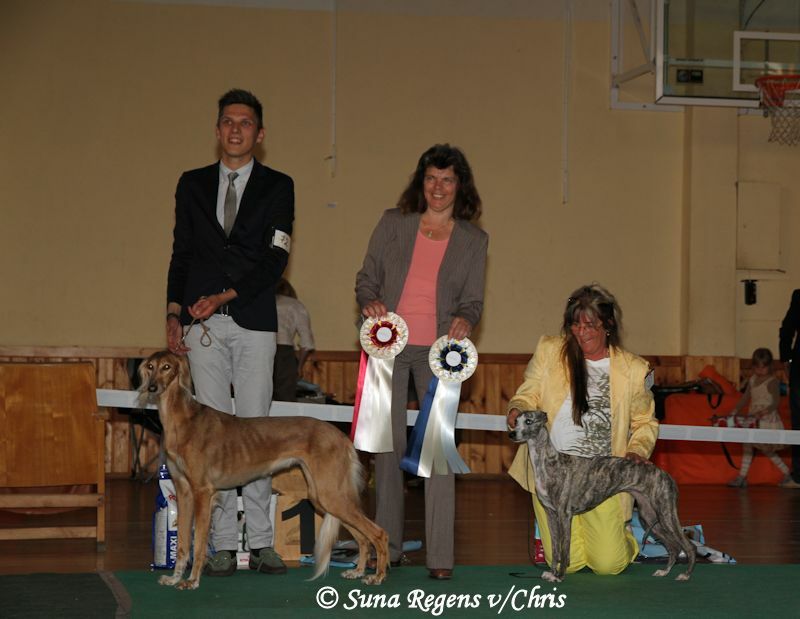 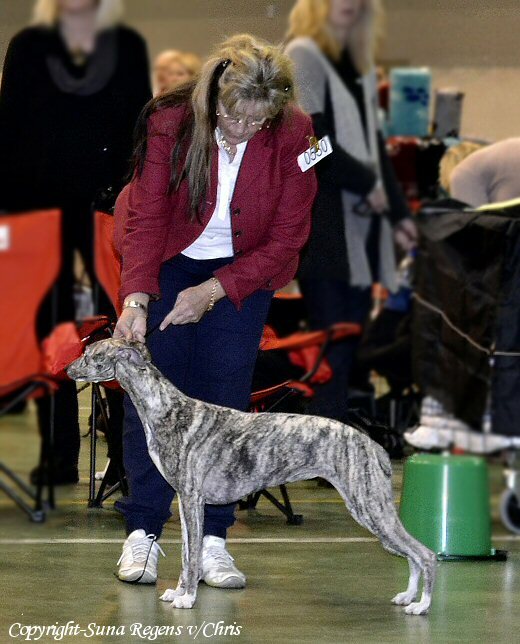 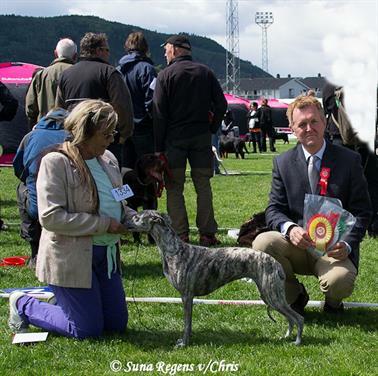 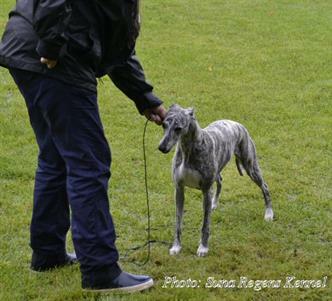 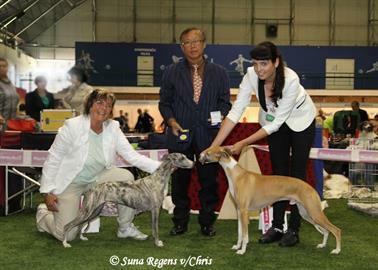 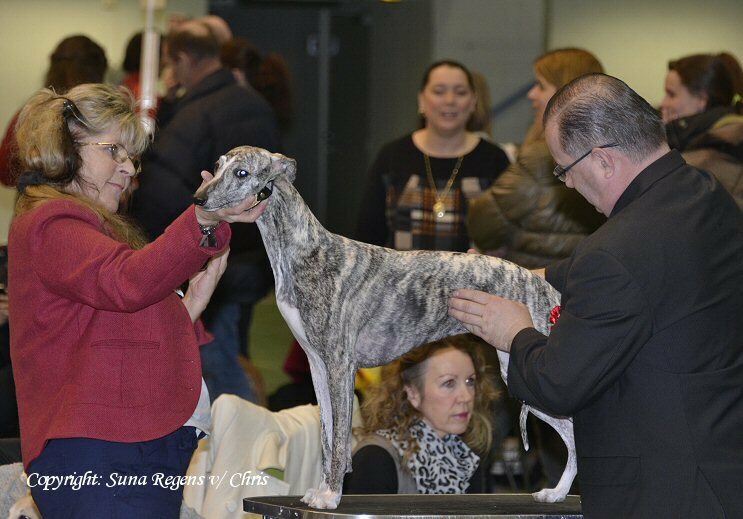 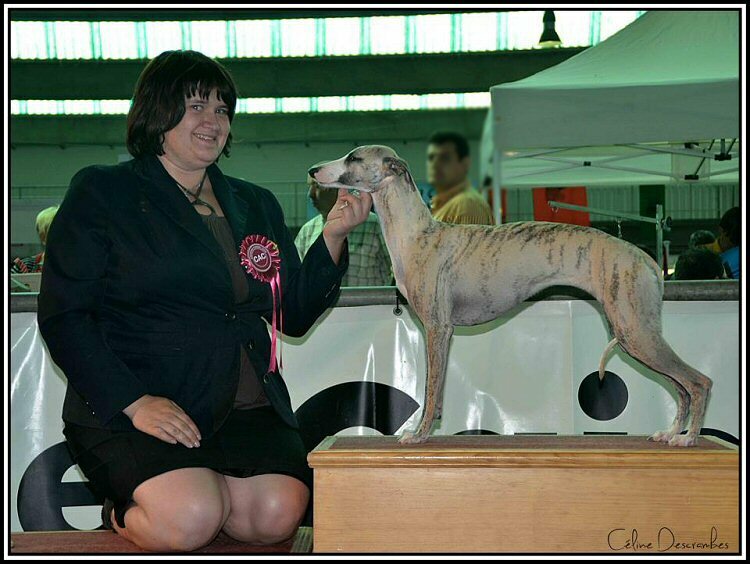 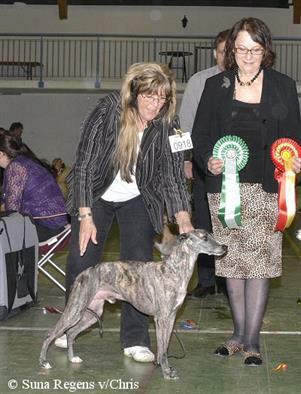 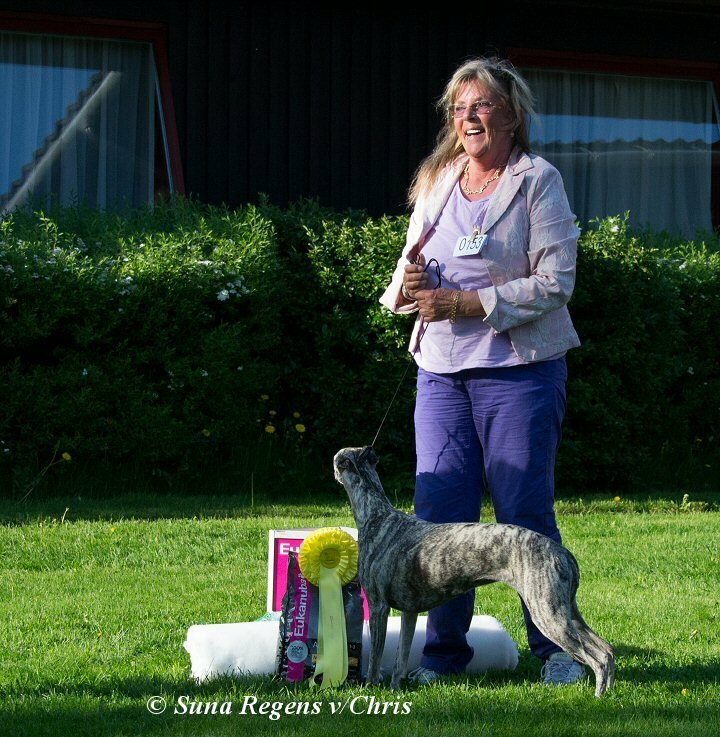 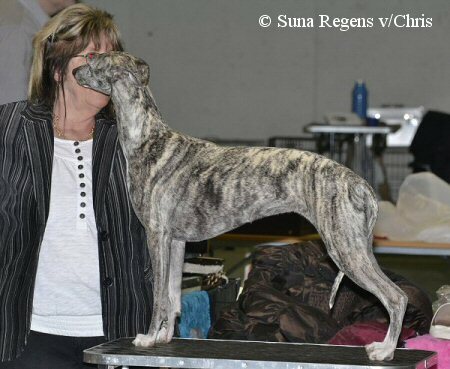 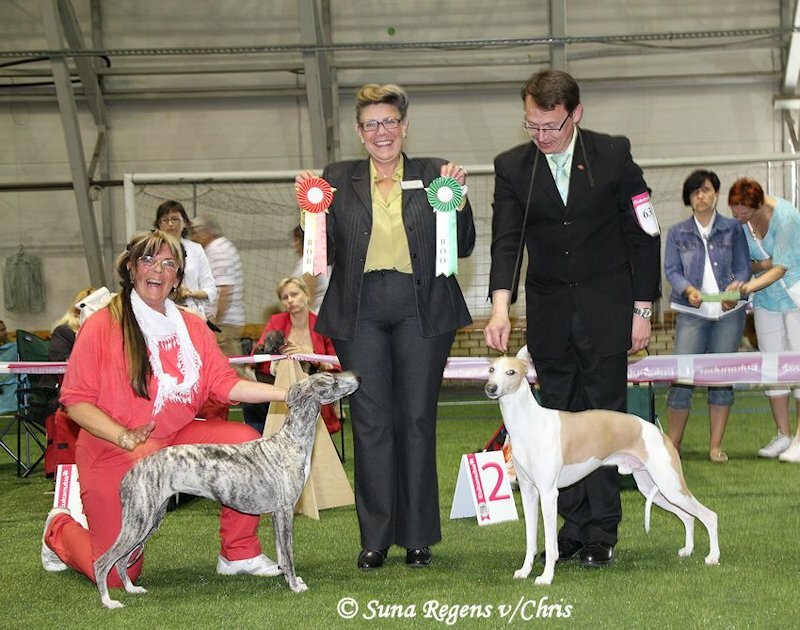 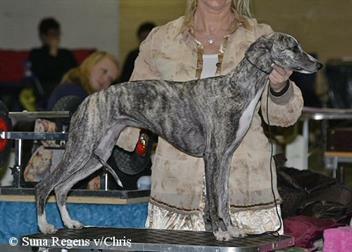 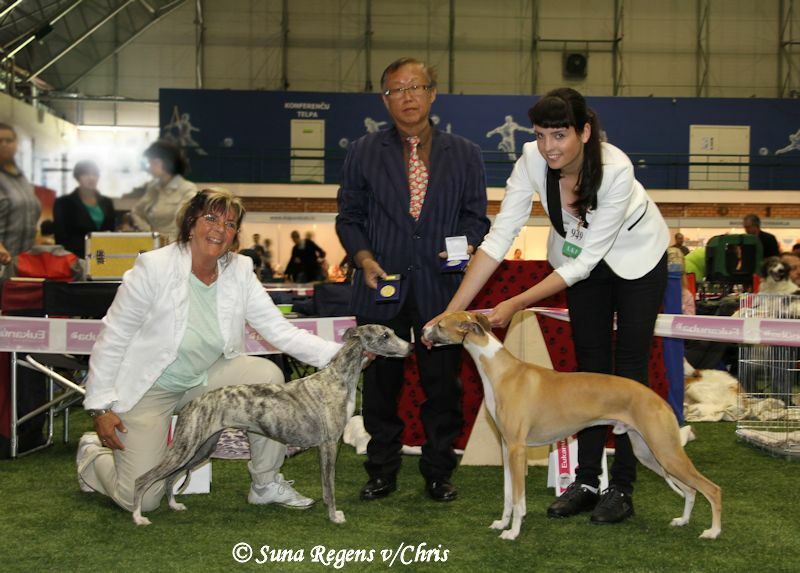 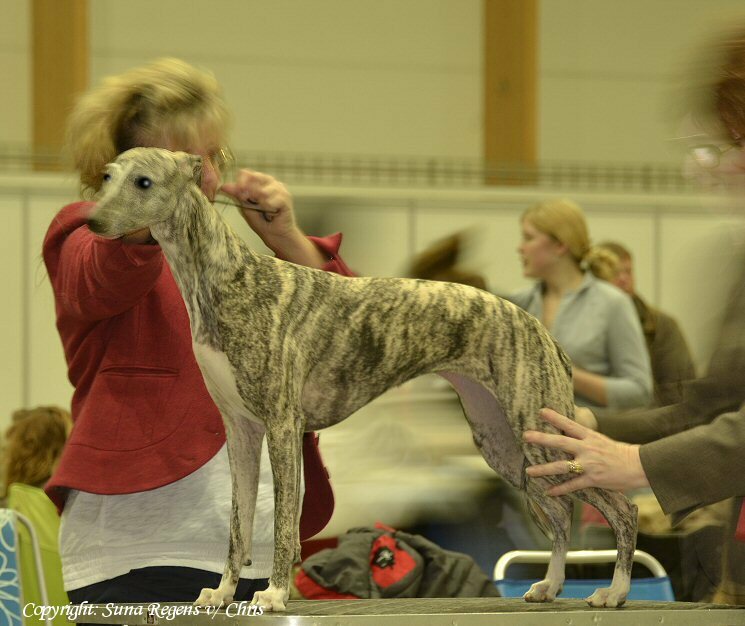 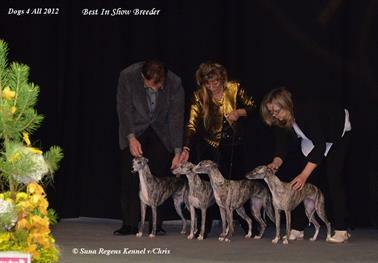 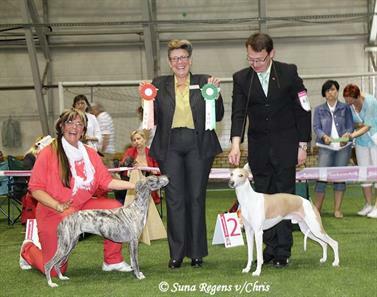 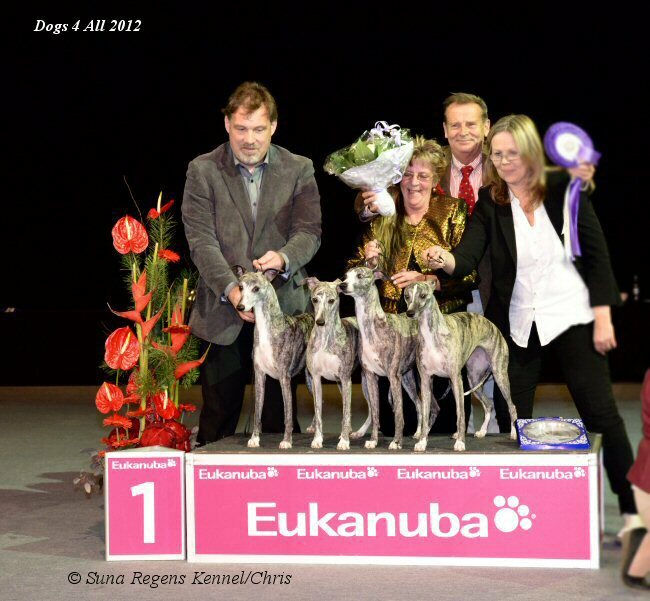 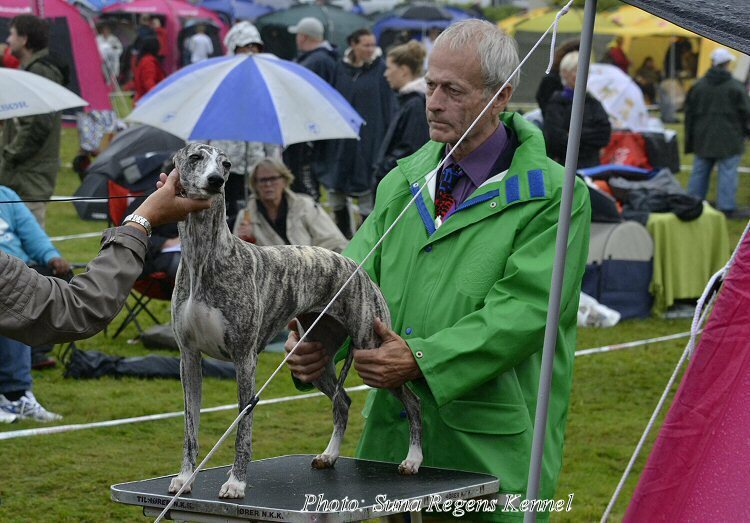 Suna Regens Opals Tracy at The French Whippet Specialety Show 5 th of May-2012 ! 1Exc - BOBj - BIGj - BISj-3 of the day ! 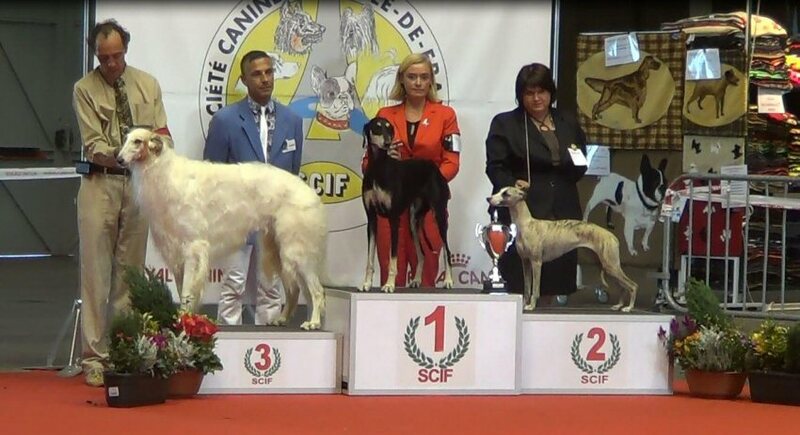 Huge Congratulations to Laetitia Daniel. Well done !